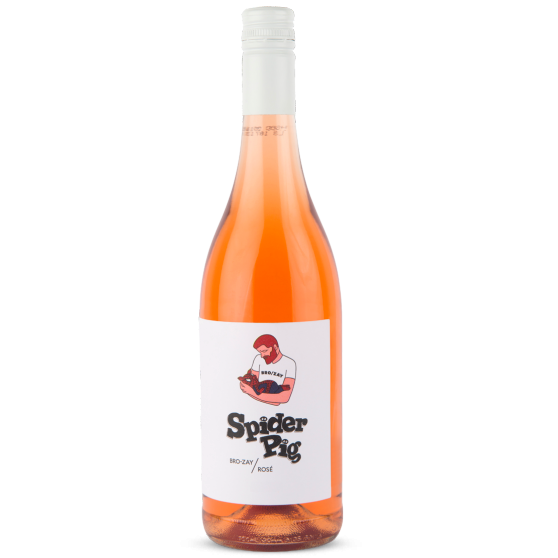 Spider Pig Rosè Brozay 2017 - Publik Wine. 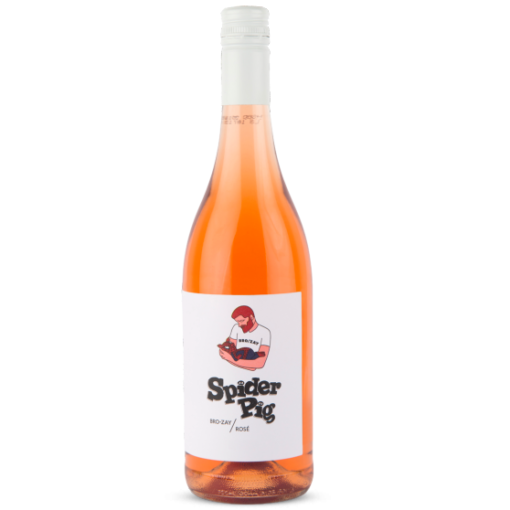 Spider Pig wines is a collaboration between David Nel and David Wibberley and a variety of wine makers. Getting certain winemakers to make some super delicious wines made in small volume. Serious wines with a fun funky label, because not everything about wine needs to be serious. The Rosè is crisp, light & fruity. Turkish delight, candy floss and strawberry flavours with a dry fresh finish. We don’t spam or share your details with anyone.